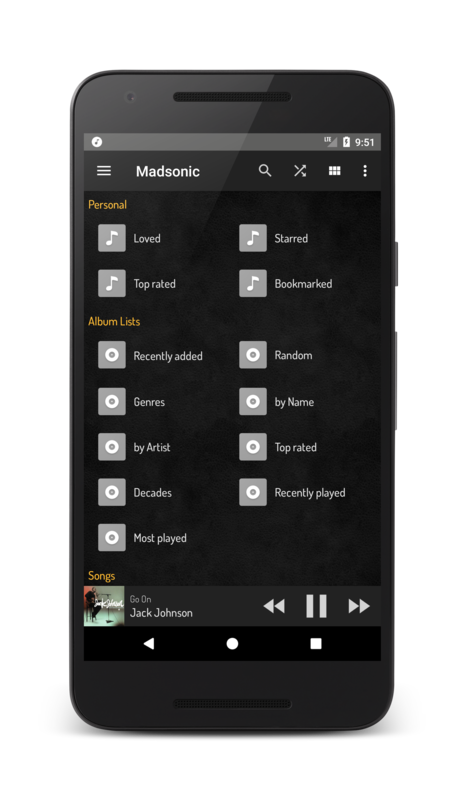 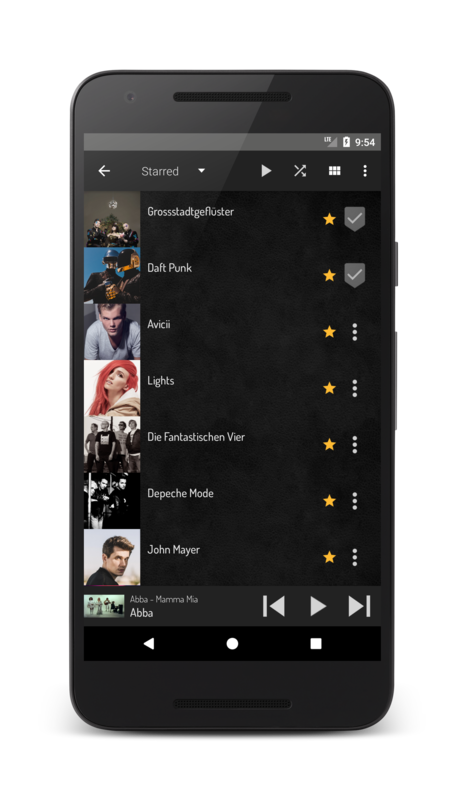 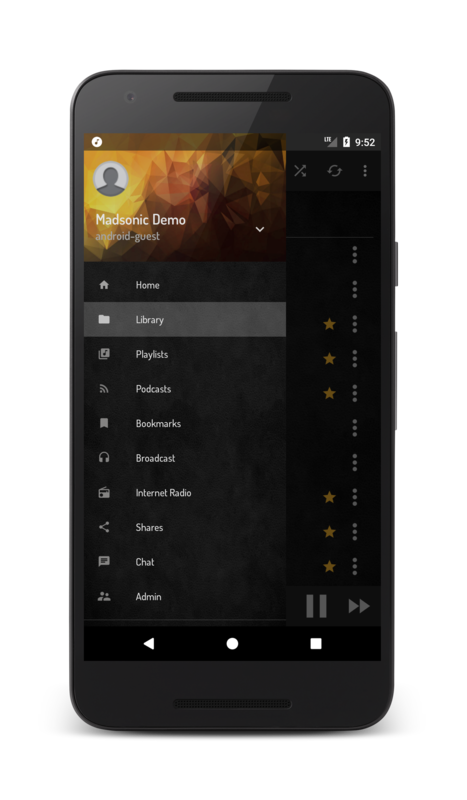 Madsonic is a music streaming app, use it to connect to your own Madsonic remote streaming server and listen to your media wherever you go! 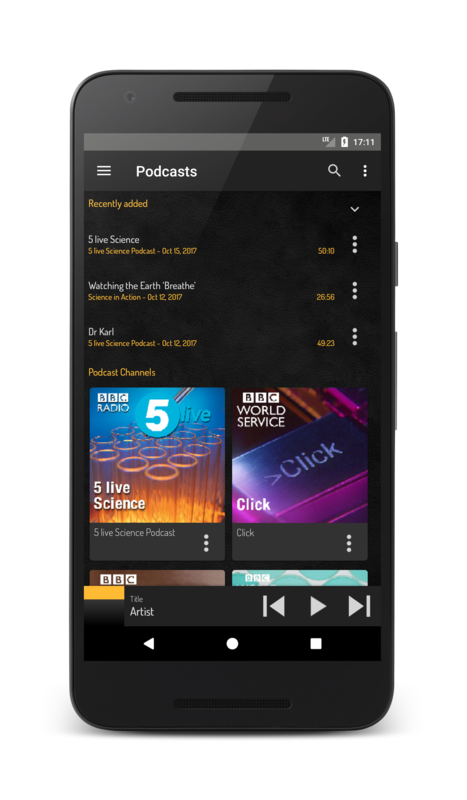 Media is cached for playback to save your mobile bandwidth and to make them available when you have no mobile connection! 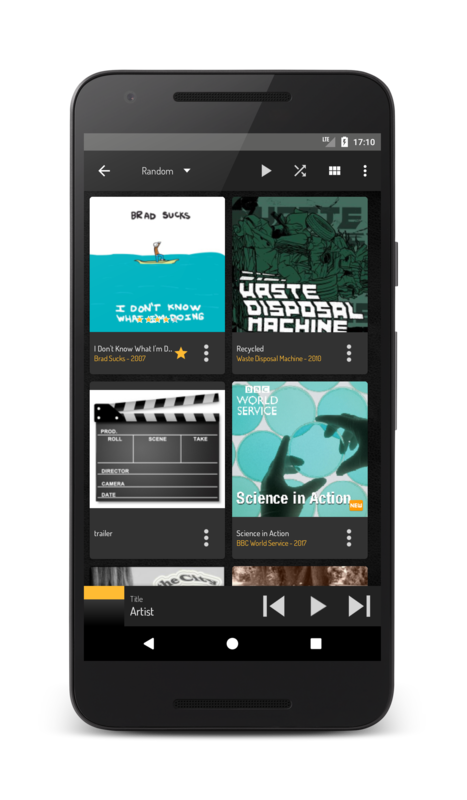 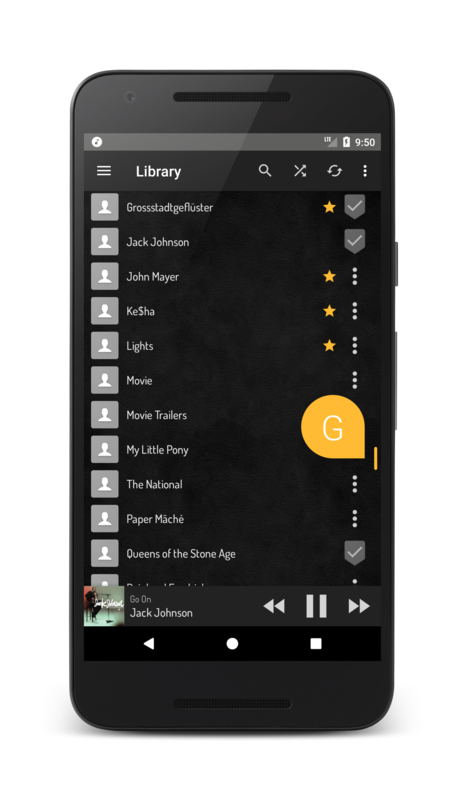 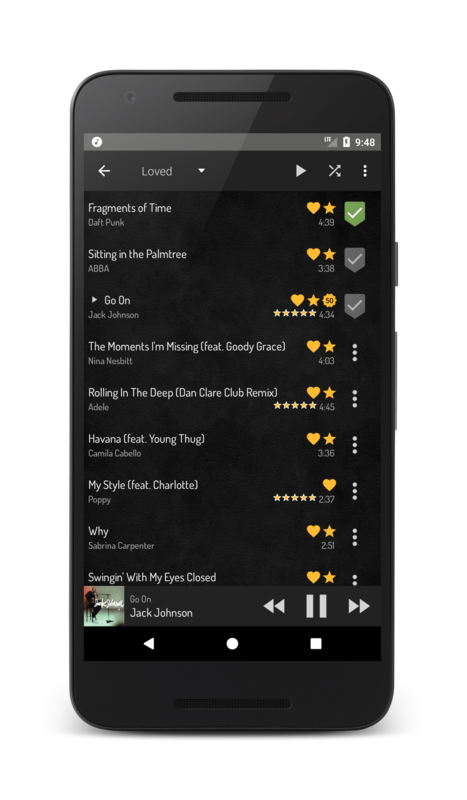 It's a fork of the original Subsonic/DSub android client and adds some new enhancements.